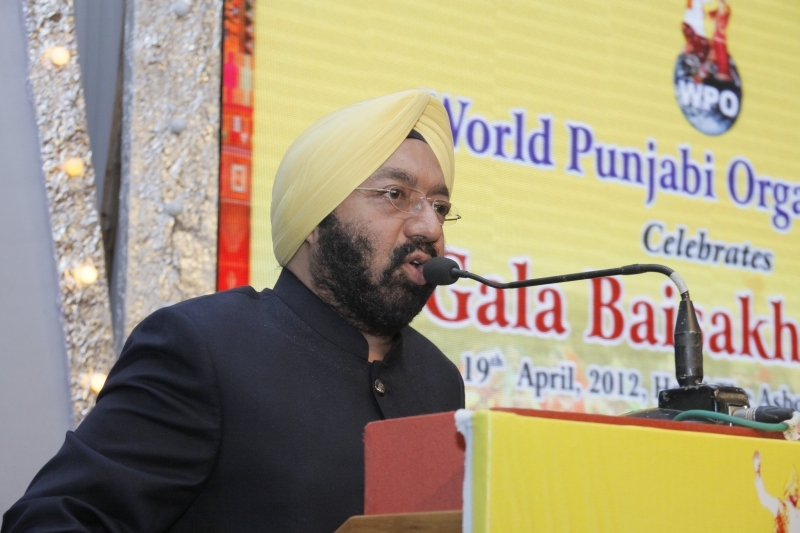 World Punjabi Organisation celebrates Gala Baisakhi function on 19th April, 2012 at Hotel The Ashok, New Delhi. 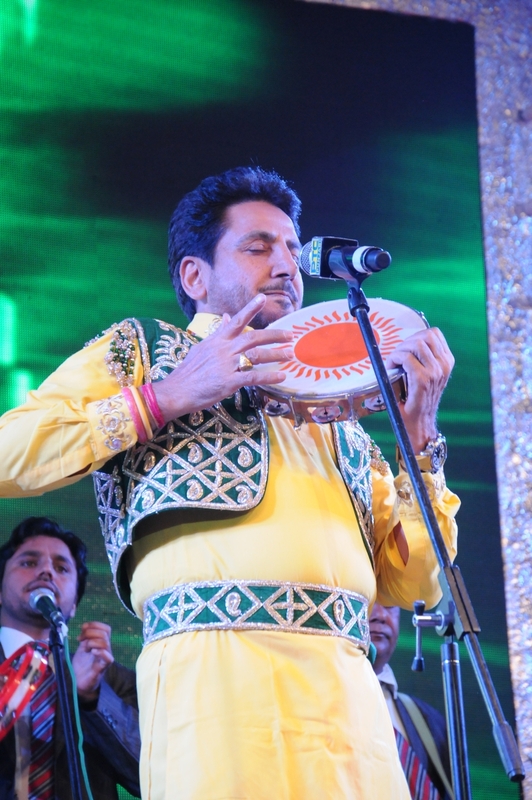 Gurdas Mann famous Punjabi Folk and Sufi singer enthralls the audience with his powerpaced performance. 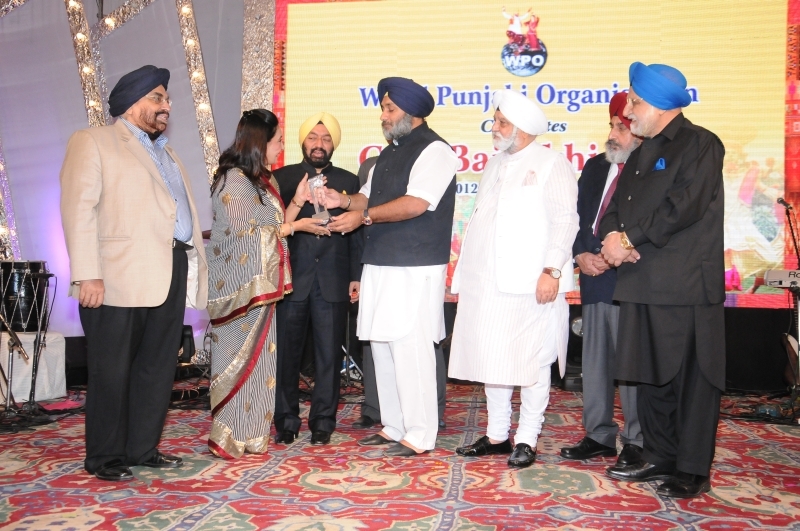 World Punjabi Organisation (WPO) celebrated Baisakhi with a spectacular enthusiasm at Convention Hall, Hotel The Ashok, New Delhi. 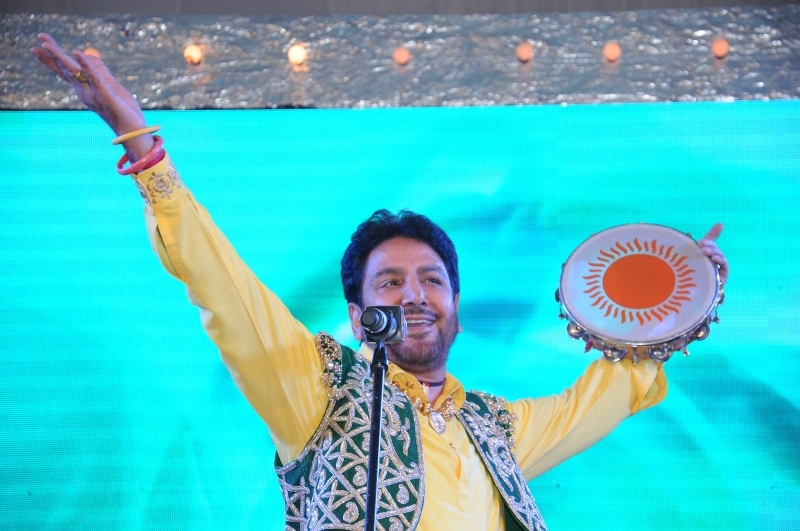 Lovers of Punjabi sufi & folk music were in for a real treat as they were left completely mesmerised by the musical brilliance of performance by Gurdas Mann. 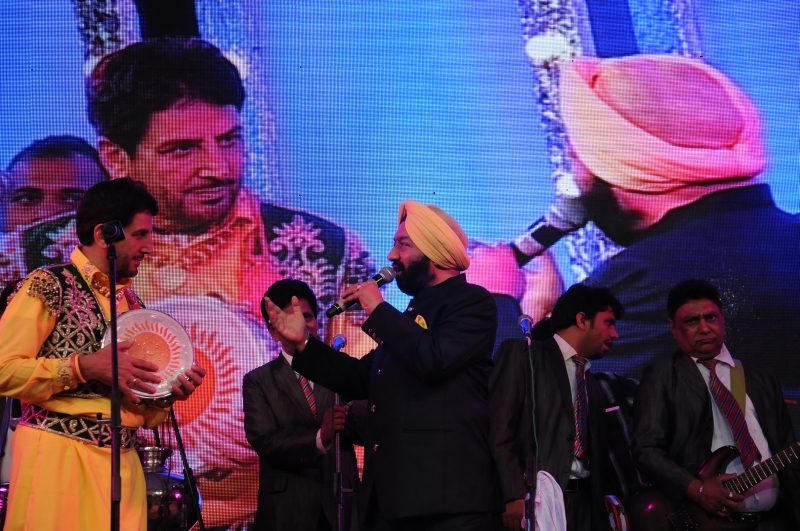 The atmosphere was completely charged with the presentation of lovely bouquet of songs from Mann from different genre, that included, amongst others – Shabad, Challa, Kamli Yaar Di Kamli. 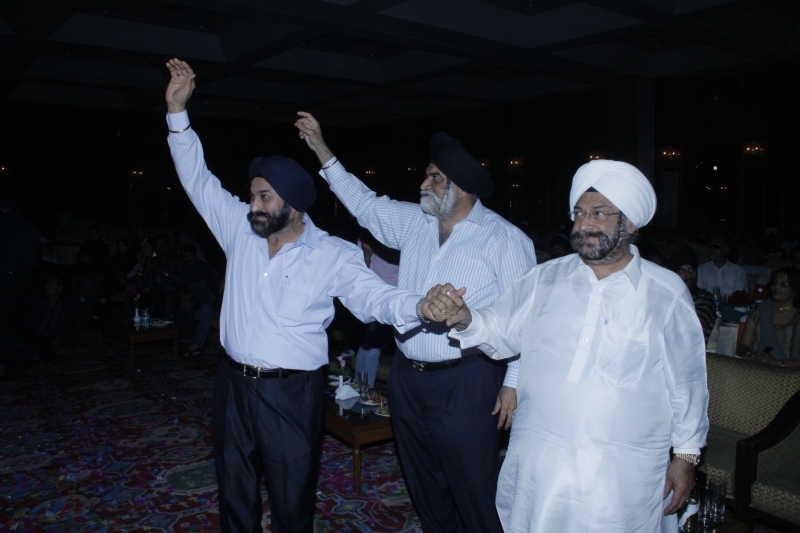 Chand Kithan Guzaari Ayi Raat Ve, Tu Mera te Mein Teri Haan, Cycle Mitran Di, Apna Punjab Hove were some of the romantic songs sung by him that had everyone joining in with nostalgia. 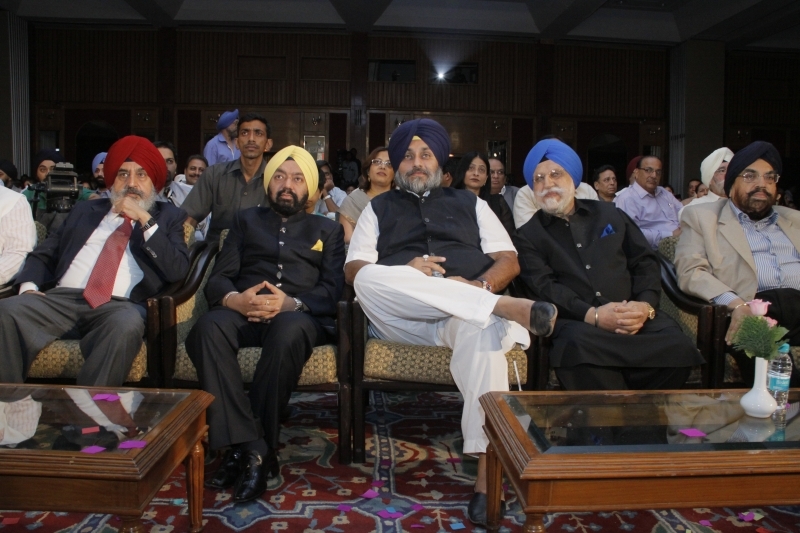 The evening was packed with special appearance by Dr. Jaspinder Narula who enthralled the audience with the hymn ‘Deh Shiva Var Mohe Ehe’ Both Gurdas Mann and Jaspinder Narula were felicitated for their immense contribution to the culture & heritage of Punjab by none other than Shri Sukhbir Singh Badal, Hon’ble Deputy Chief Minister who graced the occasion as Chief Guest. 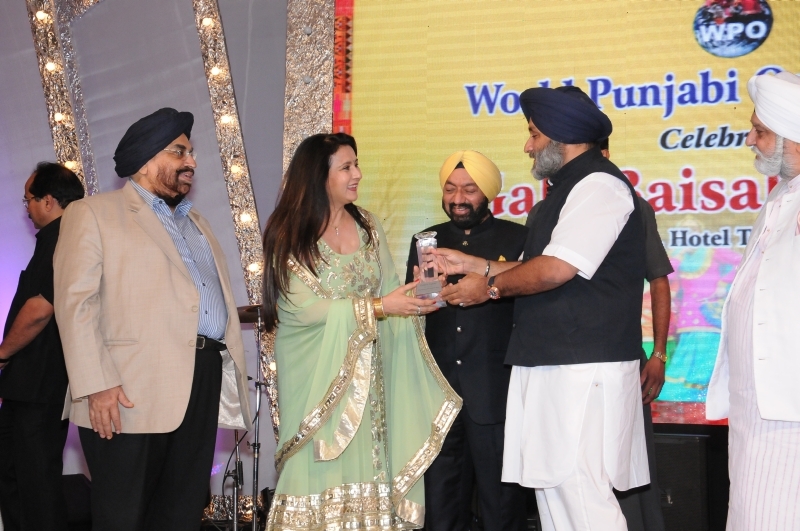 Other people felicitated on the occasion were cine star Poonam Dhillon, and noted editor Prabhu Chawla. Janab Iftikhar Ali Malik from Pakistan were felicitated for working tirelessly towards peace and prosperity and people to people connect between India and Pakistan. 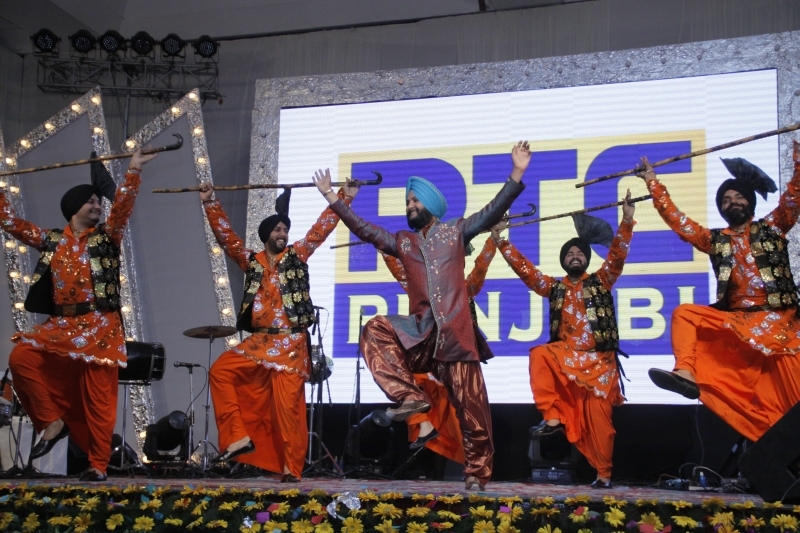 Bhangra and Gidda performance by BMP Fire, set the energetic feet of the audience spontaneously in motion throughout the evening. 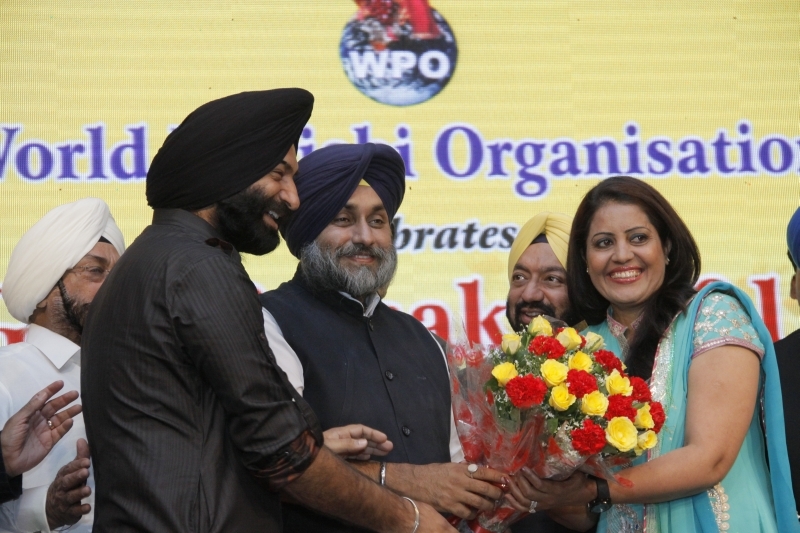 Several people were dressed in shades of yellow and the ambiance was also prepared aesthetically in sync with the festival and the freshness it symbolizes. 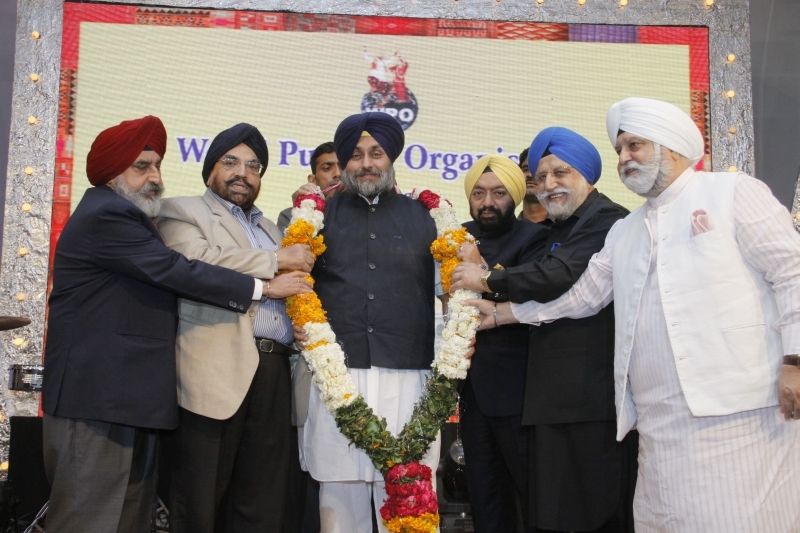 WPO which is a non-political body of Punjabis and has been in the forefront in carrying out multifarious activities with greater objective of promoting brotherhood, goodwill, peace and harmony celebrates Baisakhi as its one of the signature events. 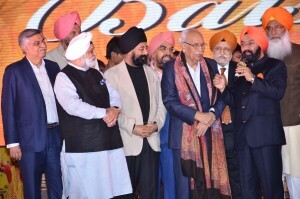 In addition to its enormous religious significance as a landmark event in Sikh history, Baisakhi is an ancient harvest festival which marks the beginning of a new solar year and harvest season. 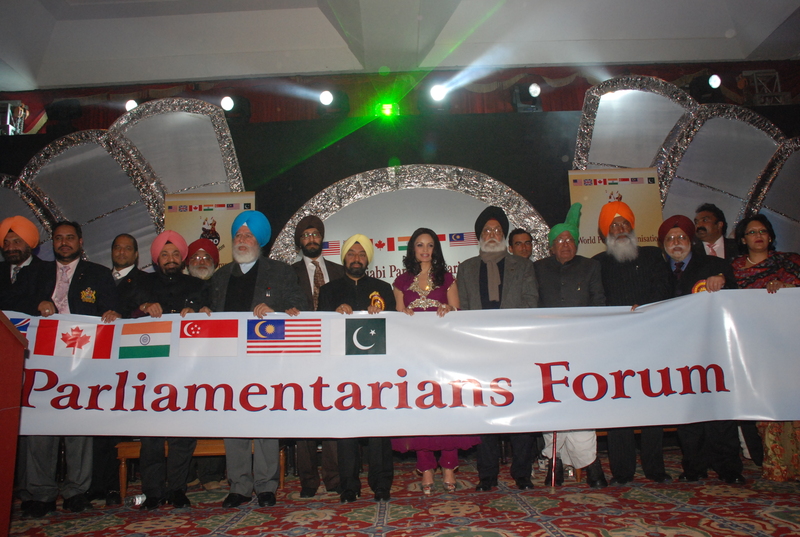 Sikhism is the fifth largest faith in the world. 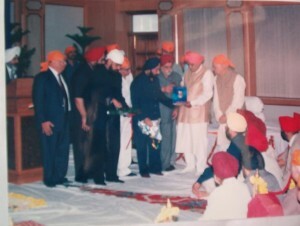 Baisakhi is one of the most joyous and colorful festivals of India and is gradually becoming a major global cultural celebration. 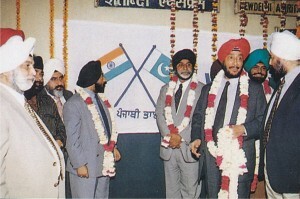 From L TO R Sr. Amrit Singh Thapar Gen. Secretary, WPO, Sr. Vikramjit Singh Sahney, International President WPO, Sr. Sukhbir Singh Badal Hon’ble Dy. 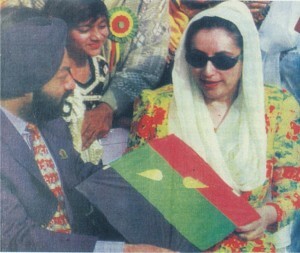 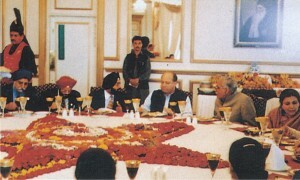 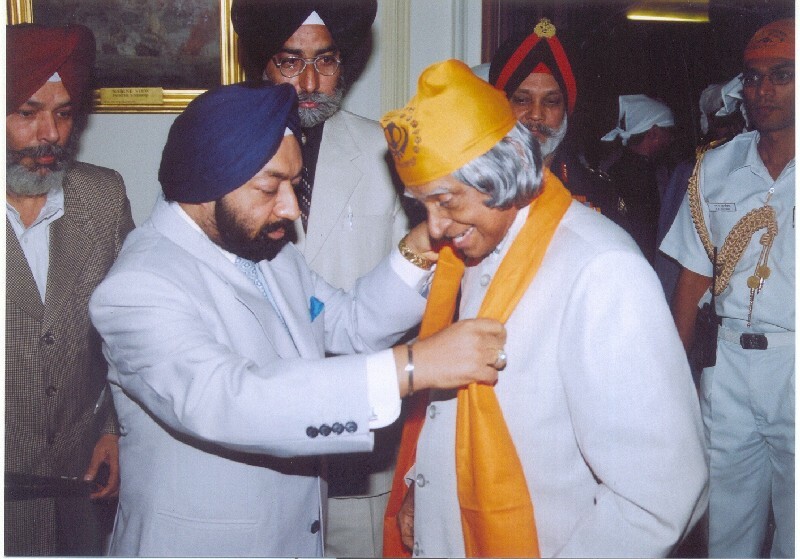 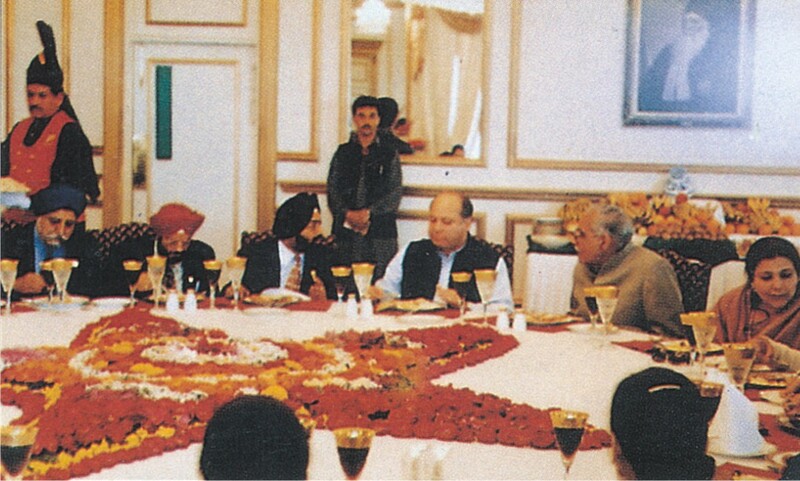 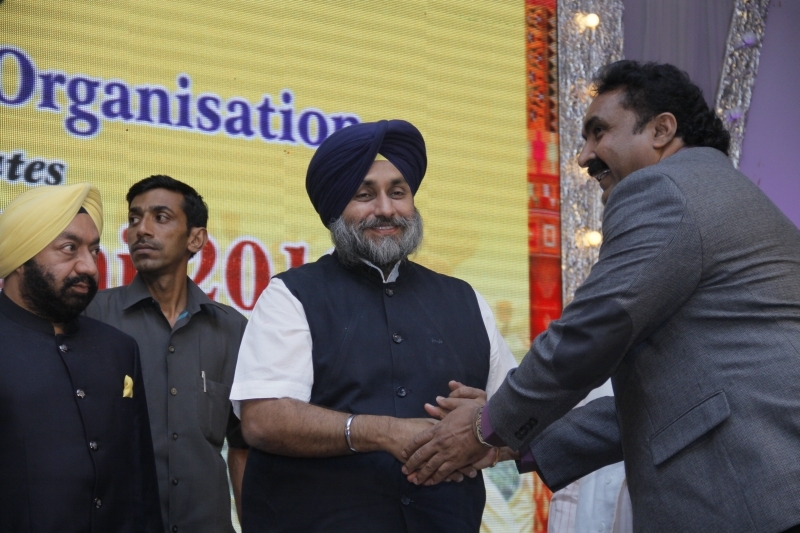 CM, Punjab & Sr. Bhupinder Singh Anand Chairman National Affairs, WPO. 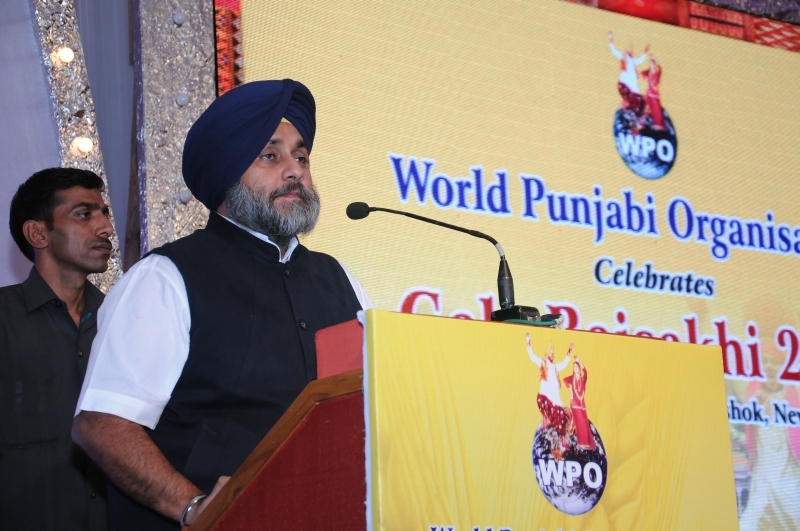 sr. Vikramjit Singh Sahney International President WPO, expressing his views on the celebration of Baisakhi and congratulate Sr. Sukhbir Singh Badal for his maiden victory in Punjab. 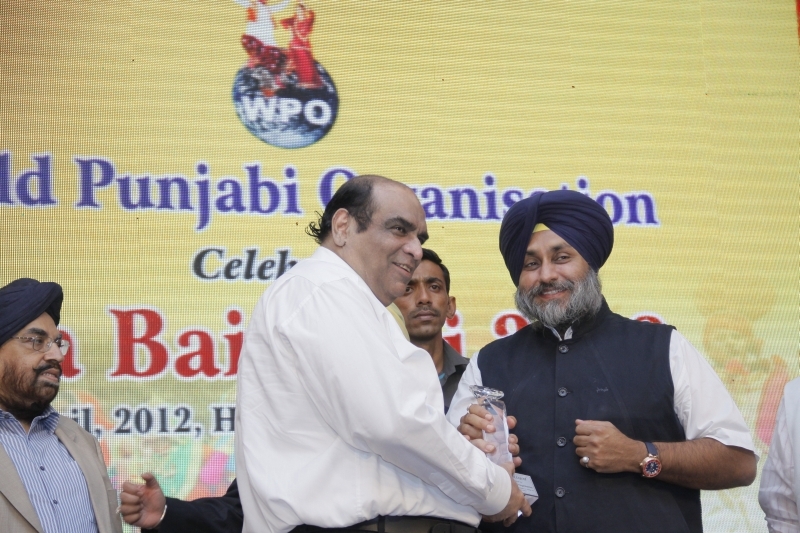 Sr. Sukhbir Singh Badal felicitating Janab Iftikhar Ali Malik President, WPO Pakistan Chapter for his contribution to Indo-Pak relations. 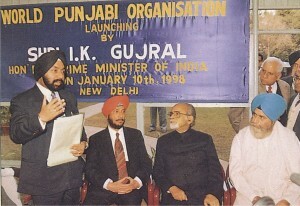 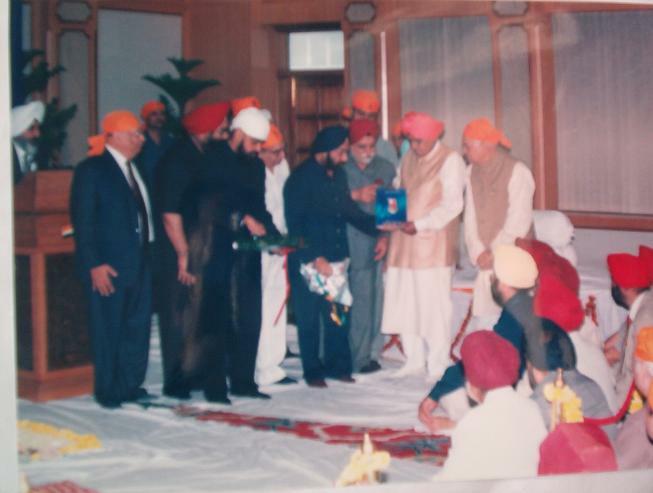 Gurdas Mann being felicitated by Sr. Sukhbir Singh Badal. 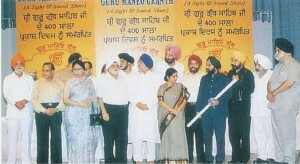 Folk dances being presented by BMP Fire. 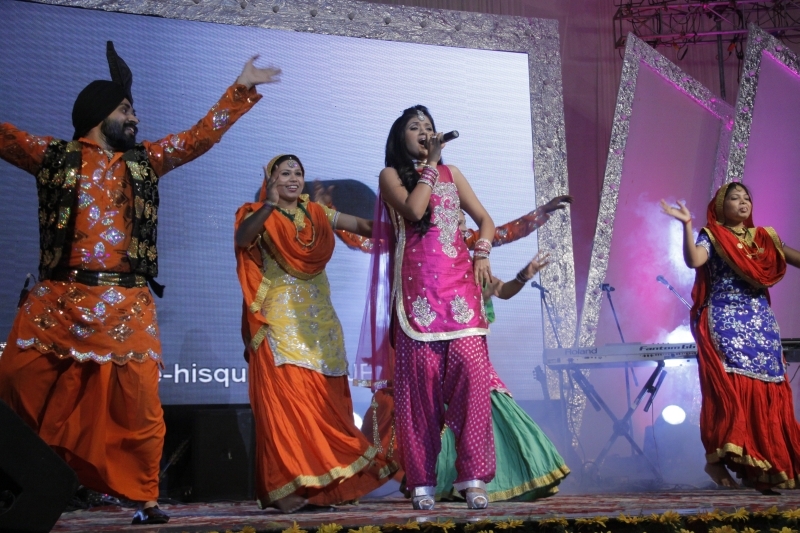 New Singer Shipra Goyal performing at the event. 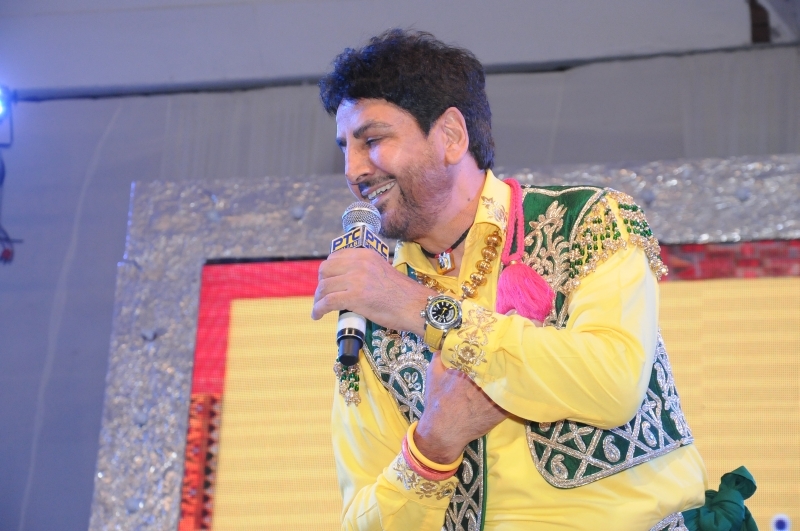 Gurdas Mann in his style. 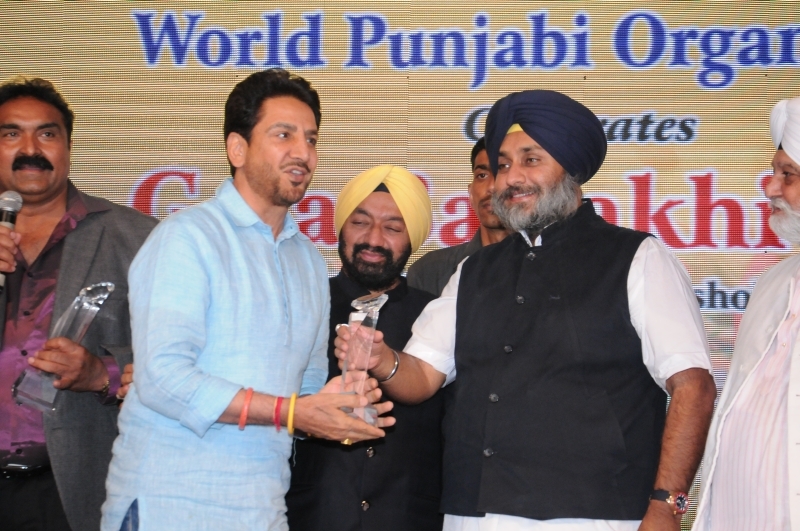 Gurdas Mann singing his famous song Challa. 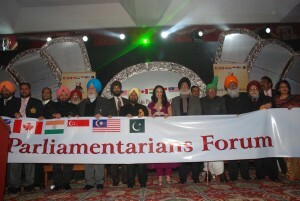 WPO Members enjoying the evening.